Sunscreens’ safety is tied to their efficacy. A poor performing moisturizer is unfortunate but it does not impact your health. Sunscreens on the other hand are one of the few lifestyle products that can greatly impact global health and should be used every single day by everyone. A groundbreaking law in Hawaii will ban the sale of chemical sunscreens that harm coral reefs. The bill, effective 2021, target oxybenzone and octinoxate. Studies have found these chemical sunscreens make coral reefs more susceptible to environmental stressors and can even kill them. Not all sunscreens harm coral reefs. Sunscreen that uses natural minerals like zinc and titanium are safe for reefs and people. There are plenty of options out there that have high performing protection. Guard against sun’s damaging rays with this innovative mist sunscreen. Formulated with non-nano zinc oxide and antioxidant-rich California Poppy, this formulation provides an effective shield from UVA, UVB & Blue Light rays, while being gentle and pleasant feeling on the skin. Octinoxate or Oxybenzone, ingredients known to contribute to the collapse of coral reefs around the world, are never used. 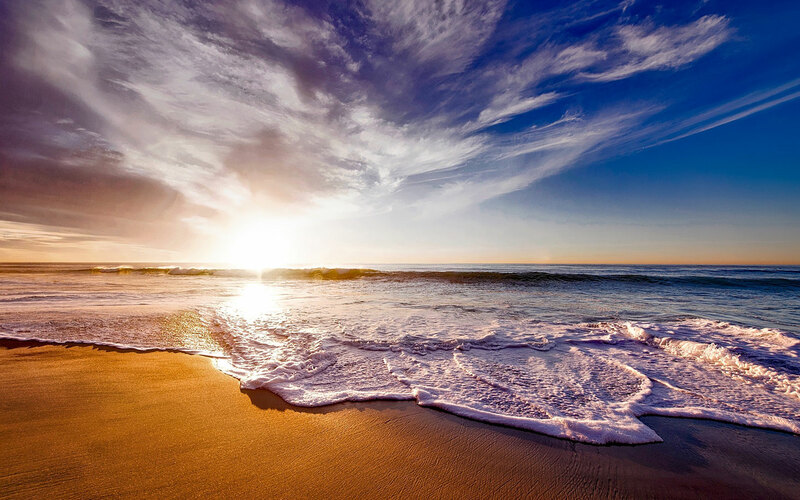 As a result, this sunscreen is safer for people and our oceans. Sprays on white to help guide application; blends in easily, and dries quickly without an oily residue. It’s air-powered and sprays at any angle. So, no potentially harmful propellant chemicals are sprayed into the atmosphere or onto skin. 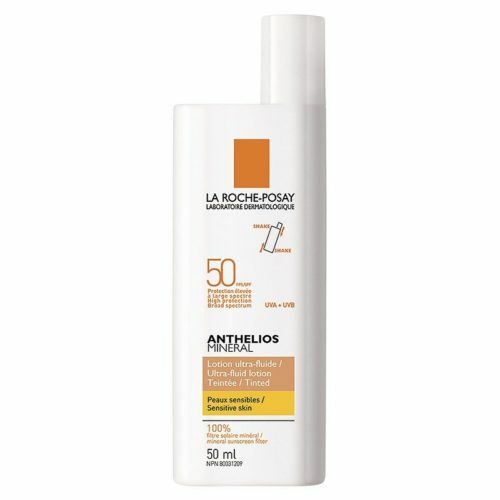 Mineral Sunscreen, Anthelios advanced UVA/UVB broad spectrum, offers gentle but effective sun protection. Made with ingredients like zinc oxide and titanium dioxide, Anthelios mineral sunscreens are chemical free and safe for sensitive skin. Ava Isa is based on the hope that they can change the startling statistic that skin cancer is the number one cancer killer for young women (specifically ages 25-30). They want woman and men of all ages to have the beautiful skin they want, without skimping on the protection they need. Ava Isa offers ultra-moist, ultra-matte sunscreens. They dry down on the skin almost instantaneously after application and feel lightweight and invisible turning the skin into a beautiful canvas, with either their tinted or un-tinted form. Featuring a high concentration of zinc oxide for excellent protection and including the exclusive patent pending Bio UVA Ultra technology to increase UVA protection by up to 60%. The formulas feature a high organic and natural ingredient list with no controversial ingredients. It is the combination of cutting edge products, fact-based research, and a willingness to innovate that provides Ava Isa with a competitive advantage. 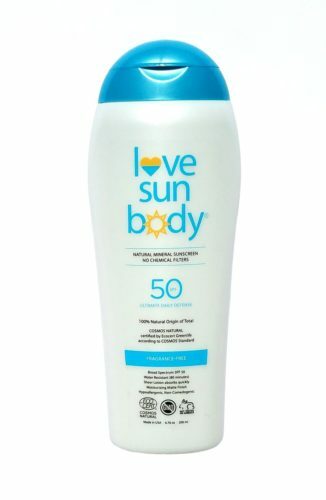 Like no other sunscreen in the world, Love Sun Body is 100% natural in origin – green, safe, and effective broad-spectrum sunscreen made in the USA. 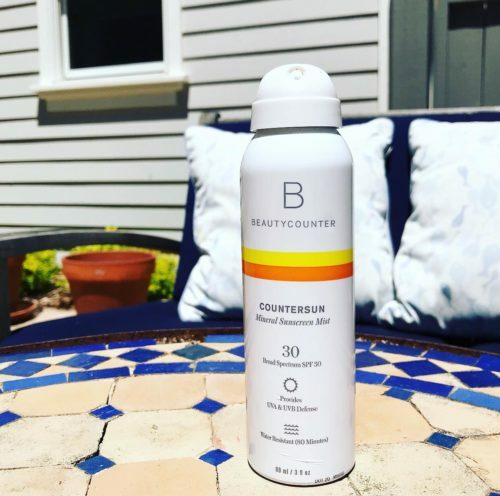 This 100% natural mineral UVA/UVB sunscreen meets the highest international ingredient standards. It’s reef/ocean-safe plus it’s gentle on your face without eye-stinging ingredients. Founder Nova Covington, developed safe skincare and sun care solutions for her own daughter, who, as a baby, experienced allergic reactions to conventional skincare products. With support from her biochemist husband Paul Halter, Covington created the largest certified-organic sunscreen brand on the market. 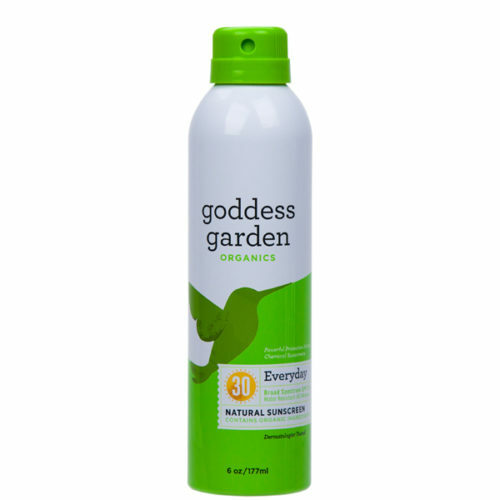 After firmly establishing itself as the leader in organic sunscreen, Goddess Garden expanded into the clean beauty category, offering certified-organic facial care, aromatherapy, and pure essential-oil perfumes. In 2017, Nova established an ocean preservation foundation, Protect Our Mother, to help protect the coral reefs and clean up the oceans. The American Heart Association’s Hamptons Heart Ball had Heart!